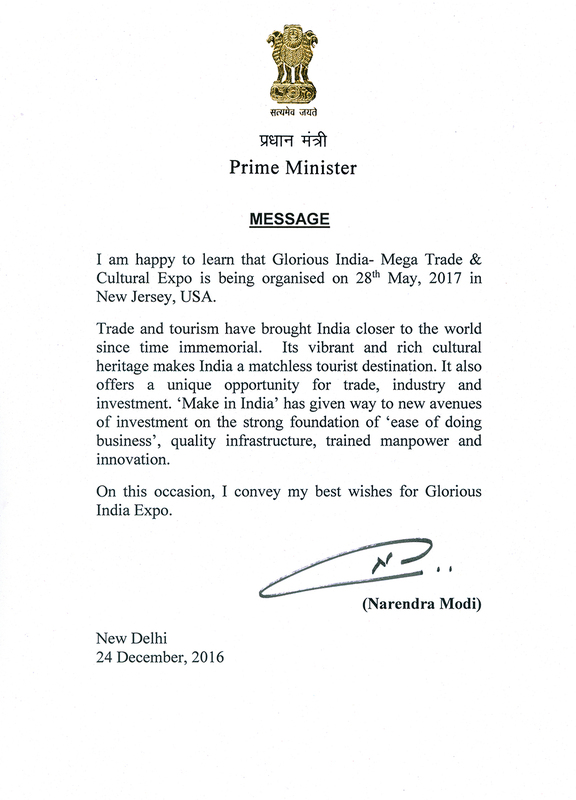 A big Thank You for making Glorious India Expo a huge success! The Indian B2B and B2C Show will offer a definitive opportunity to the Indian exporters to connect with the USA-based buyers and establish their market base in the world's largest economy – The USA. Considering India's emerging role as the leading world economy, Glorious India is designed with an overarching theme of 'Grow with India'. Pride of India, an exclusive pavilion representing Government Organizations will be the highlight of the event. The multi-sectoral business exhibition will house assorted product categories like Handloom, Handicraft, Gems & Jewellery, Garments, Food Products and many more. Glorious India expo is the mega Indian Expo in USA with B2B and B2C sessions. The Business Expo is designed to be the largest USA-based exhibition displaying assorted product categories. The event is planned to evolve as the most exciting Indian exhibition in USA. Garments: Glorious India expo has an exclusive Garment exhibition and offers bright prospects for Garment exporters of India to promote their products in USA. Many international garment importers and buyers are expected to attend the Glorious India Garment expo in USA. The Garment exhibition in USA is planned boost business prospects of Garment business in India. Gems & Jewellery: Glorious India expo houses the Indian jewellery exhibition and offers bright prospects for Jewellery exporters of India to promote their products to NRI Investors in USA. Many high net worth individual NRIs are expected to attend the Glorious India Jewelery expo in USA. The jewelery exhibition in USA is planned to boost business prospects of Indian jewellery in India. Handicraft: Glorious India expo, the B2B and B2C show offers bright prospects for handicraft exporters of India to promote their products in USA. Many handicraft importers and buyers are expected to attend the Glorious India handicraft exhibition in USA. The handicraft expo in USA is designed to enhance business prospects of handicraft artisans in India. Handloom: Glorious India expo, the B2B and B2C show offers golden opportunity for handloom exporters of India to promote their products in USA. International handloom importers & buyers are expected to attend the Glorious India handloom exhibition in USA. The handloom exhibition in USA will provide significant impetus to the handloom market in India. Real Estate: Glorious India expo houses the Indian property exhibition and offers bright prospects for real estate developers of India to promote their products to NRI Investors in USA. Many high net worth individual NRIs are expected to attend Glorious India property expo in USA. The real estate exhibition in USA aims at augmenting business prospects of Indian properties in India. Food: Glorious India expo has an exclusive exhibition of food products and offers bright prospects for food exporters of India to promote their products in USA. Many high net worth individual NRIs and food importers are expected to attend the Glorious India food expo in USA. The food exhibition in Glorious India Expo, USA is planned boost business prospects of food business in India.